Made of EPS, with high insulating properties. Suitable for refrigerated transport of biological substances, pharmaceuticals, and blood products. 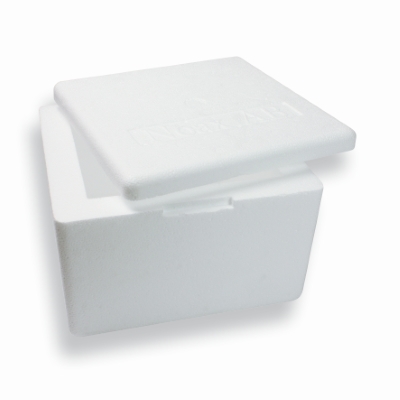 Can be used for cooling elements and gel packs, but also perfect for dry ice (provided with correct labels).